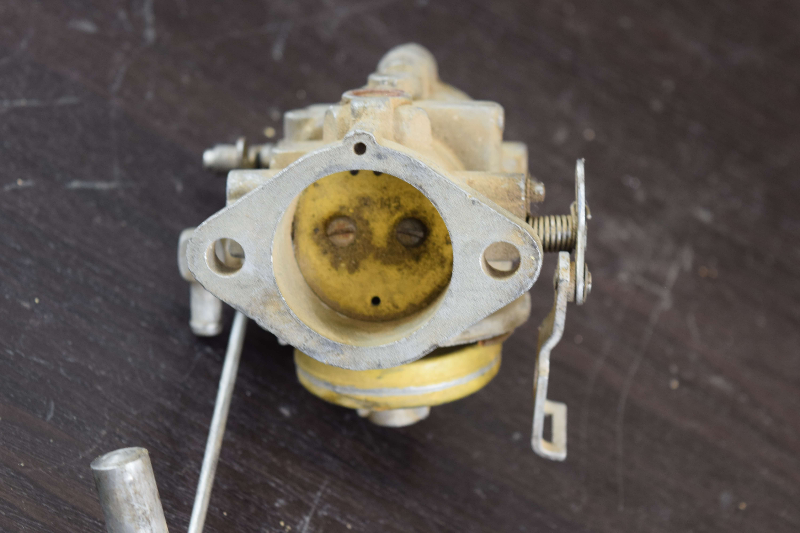 Notes: Cleaned & Professionally Inspected! 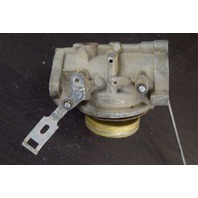 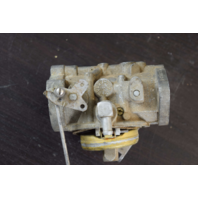 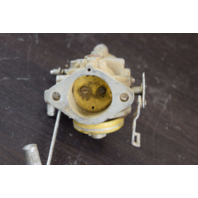 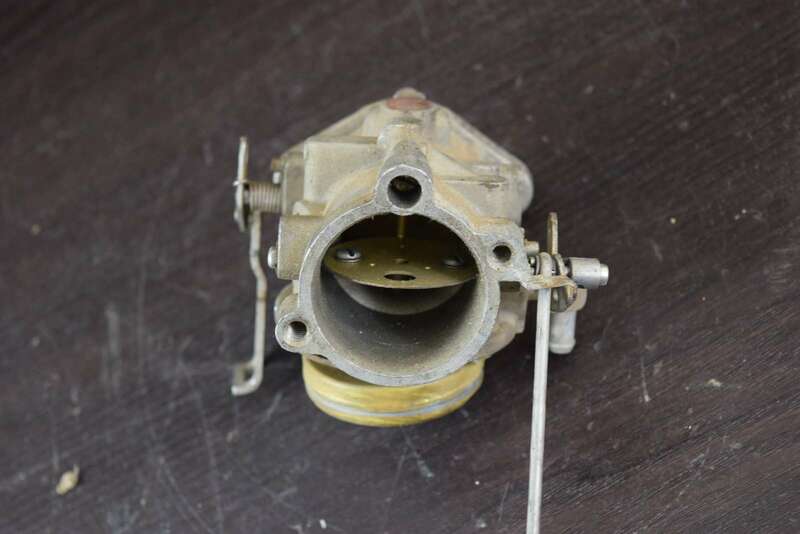 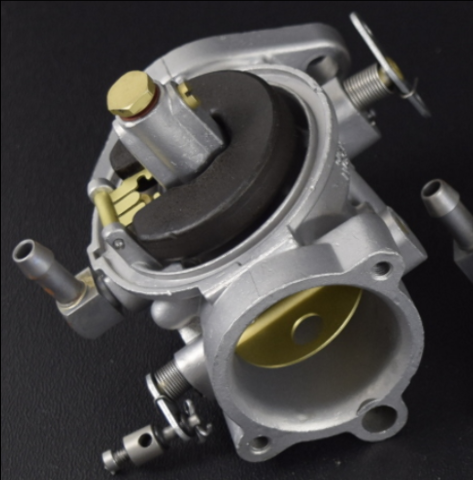 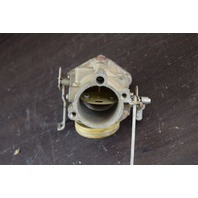 Please note that this carburetor does not come with the bowl, this is just a carburetor body listing. 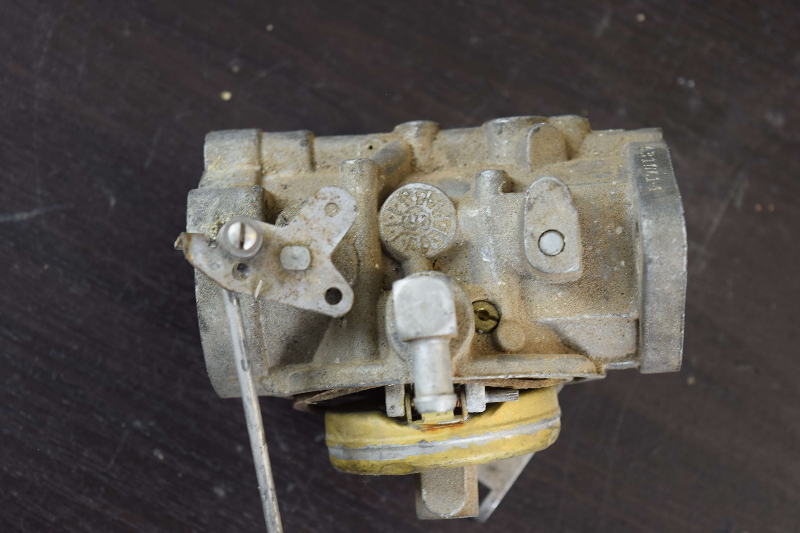 Fits: We are unsure of the years that this carburetor will fit. 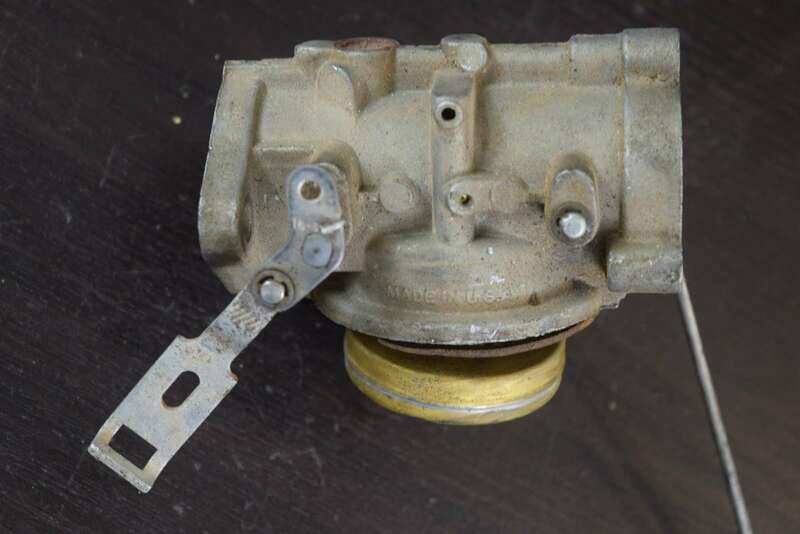 We believe this to be off of a 85 HP set.